New! The new and improved 3rd edition is hot off the press and is available through STTI publishers! Information on 3rd edition coming soon! Won the 2014 American Journal of Nursing First Place Book Award for Community/Public Health books published in 2014! 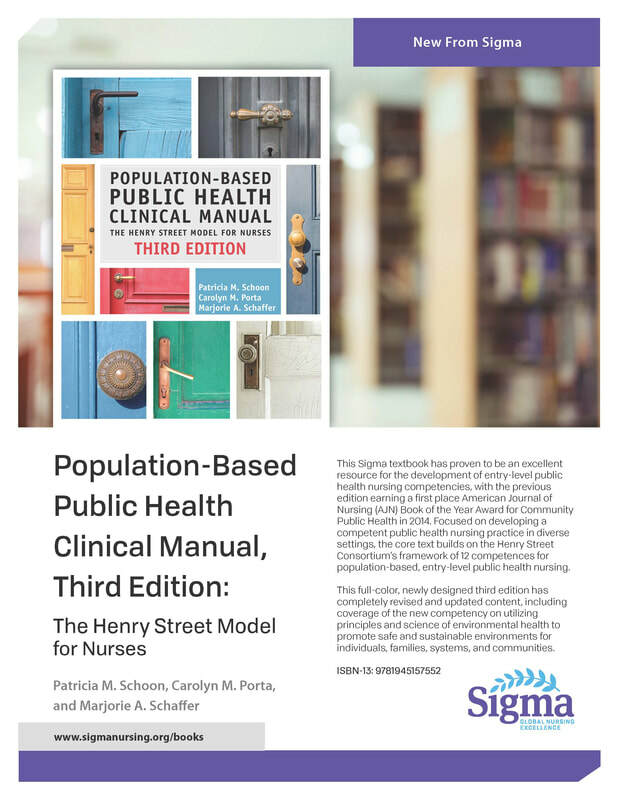 …One of the most important public health texts for both students and practitioners, the book builds on the Henry Street Consortium’s framework of 11 competencies for population-based, entry-level public health nursing. “Public health nursing is a complicated field with many interlocking layers; the authors simplify those layers and show how to move intention into action,” noted Community-Public Health judge Caroline Dorsen, PhD, FNP-BC. Henry Street Consortium Fall Conference a success! The Henry Street Consortium developed a partnership engagement model for best practices for nurse educators and public health nurses to plan and organize clinical experiences for nursing students. This project was funded by a Robert Wood Johnson Foundation alumni grant received by Bonnie Brueshoff, Public Health Director from Dakota County, Minnesota. Pat Schoon, Assistant Professor from Metropolitan State University and Marjorie Schaffer, Professor of Nursing Emerita from Bethel University, also collaborated on grant activities. Surveyed consortium members on desired education topics, tools, and resources to facilitate student learning about public health nursing. Piloted tools with 8 faculty/PHN teams (among 6 Public Health agencies and 3 Schools of Nursing). 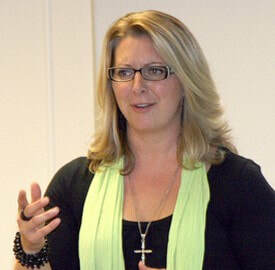 Conducted focus groups to learn about experiences and suggestions for refining tools and developing partnerships. Consortium members determined next steps for tool and partnership development; this process is ongoing. Module access, resources, and tools are posted on the Henry Street Consortium web site under Resources. Tools may be adapted by educators and PHNs to tailor for their use with students and PHNs. The resources and tools provide structure for organizing clinical learning experiences. They facilitated learning, reflection, and providing feedback. Face to face communication between PHNs and nursing faculty enhanced partnership development and activities. Student learning activities need to be consistent with agency staffing, time, and goals. Orientation of new PHNs and educators to Henry Street resources and tool needs to be intentional; mentorship is important for continuity and consistency. Recent Henry Street Consortium Award Winners! Dr. Patricia Schoon, Assistant Professor at Metropolitan State University, in recognition of her many contributions to nursing research and education in population health and public health nursing (pictured below, Right photo). 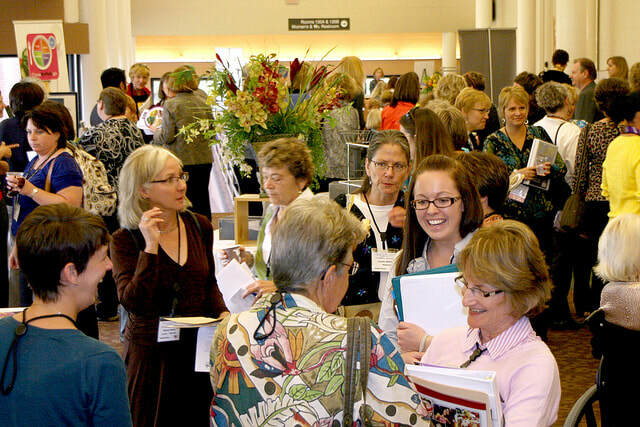 Dr. Bonnie Brueshoff, Dakota County Public Health Director, in honor and recognition as a public health nurse who has exemplified outstanding leadership and contributions to public health (pictured above Left photo, in center).